← What is ECO-TOURISM ? 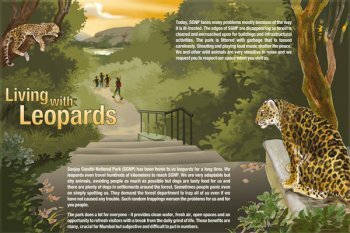 Posted on August 6, 2013, in ARTICLES and tagged Bangalore, Environment, Forest department, Leopard, Mumbai, Mumbaikar, Sanjay Gandhi National Park, SGNP. Bookmark the permalink. Leave a comment.